These Snowy Owl Ornaments are crazy cute and will make a perfect addition to your holiday decor. Once you place these felt Christmas ornaments on your tree, the cuteness will be overwhelming. Animal lovers will truly appreciate learning how to make an owl ornament for Christmas and they are super quick and easy. You will only need a few basic materials and a little bit of time. Before you know it, you will have one of the most adorable felt ornaments imaginable. Check out this step-by-step video to learn exactly how to make these homemade Christmas decorations. 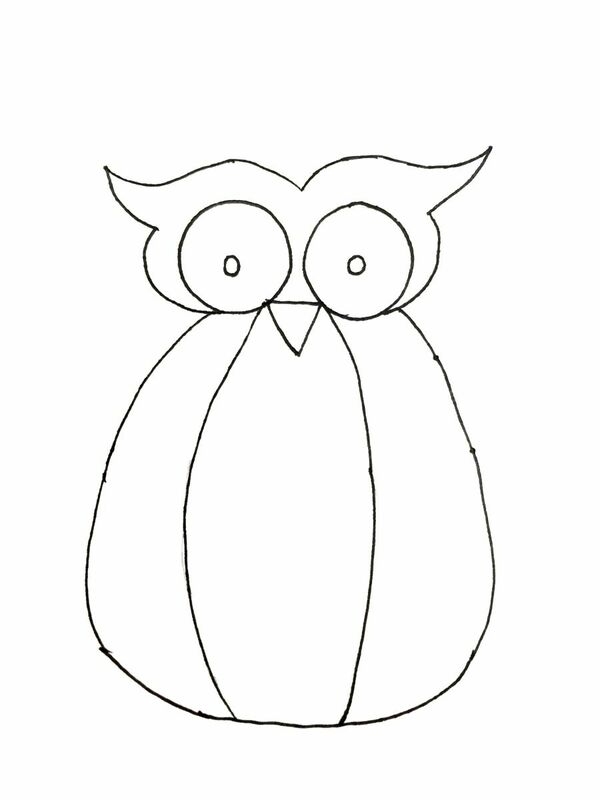 This little owl is fairly easy to cut out, although young children would probably need assistance with the head pieces. If you want to use this as a children's project, I suggest pre-cutting all the pieces (plus some extras) so all the kids need to do is assemble the ornaments. These are good as Christmas tree ornaments as the instructions suggest, but they would also be great for Halloween decorations! I used "Alene's Tacky Glue" and it held the pieces in place almost immediately.